The assignment was to write something based on an image. We were given a place to get images. I went there and I donated 8 images and then decided to use my own. 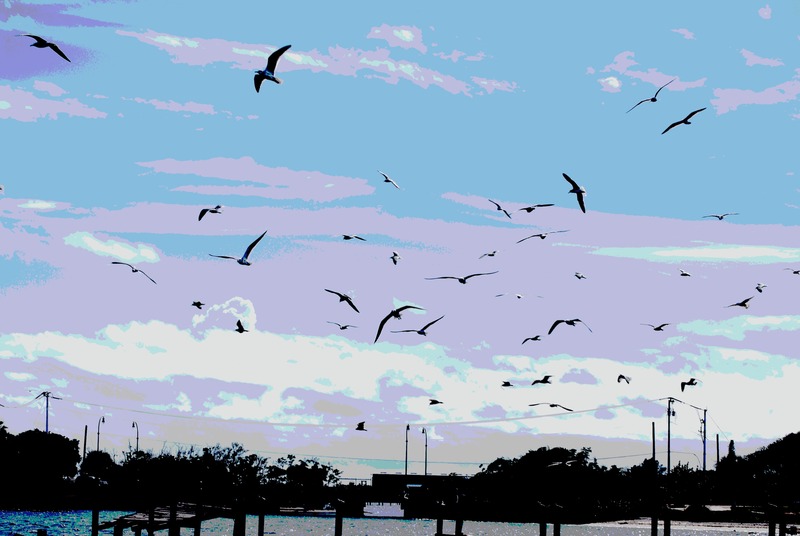 When we had the toxic discharges from Lake Okeechobee in 2013 all the birds went away. There were no birds. I used to wake up to 100’s of birds tweeting in my back yard. 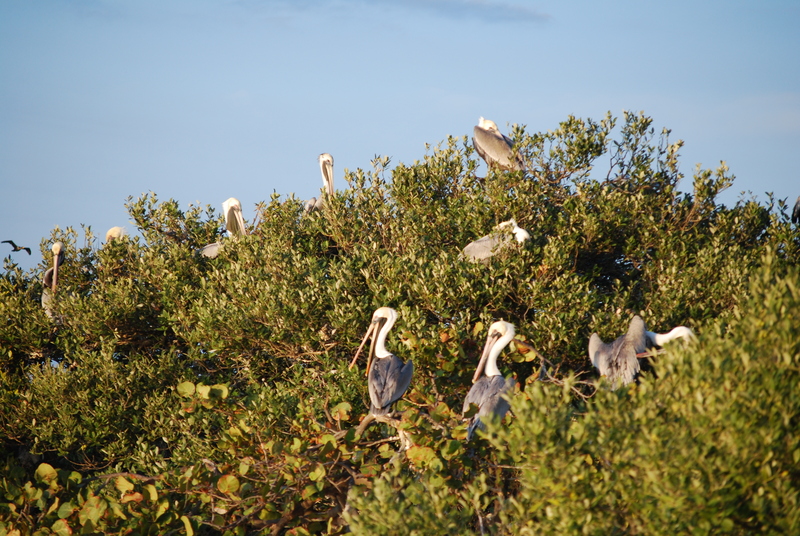 I have seen a few interesting red birds and of course mourning doves and I did see the wood stork last week. It’s fall so hopefully they will be back soon. There are some birds but not in the great amounts there were when I moved here. 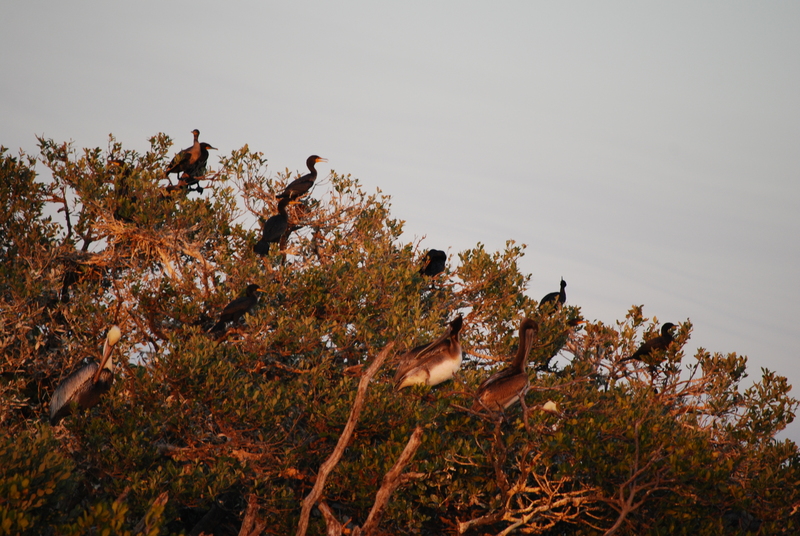 Here is an interesting article by the Audubon Society. “A new analysis by the National Audubon Society reveals that populations of some of America’s most familiar and beloved birds have taken a nosedive over the past forty years, with some down as much as 80 percent. The dramatic declines are attributed to the loss of grasslands, healthy forests and wetlands, and other critical habitats from multiple environmental threats such as sprawl, energy development, and the spread of industrialized agriculture. The study notes that these threats are now compounded by new and broader problems including the escalating effects of global warming. In concert, they paint a challenging picture for the future of many common species and send a serious warning about our increasing toll on local habitats and the environment itself. Common Terns, which nest on islands and forage for fish near ocean coasts, lakes and rivers, are vulnerable to development, pollution and sea level rise from global warming. Populations in unmanaged colonies have dropped as much as 70 percent, making the species’ outlook increasingly dependent on targeted conservation efforts. Here is an excellent article I found in BioScience starring out friend Dr Edie Widder. 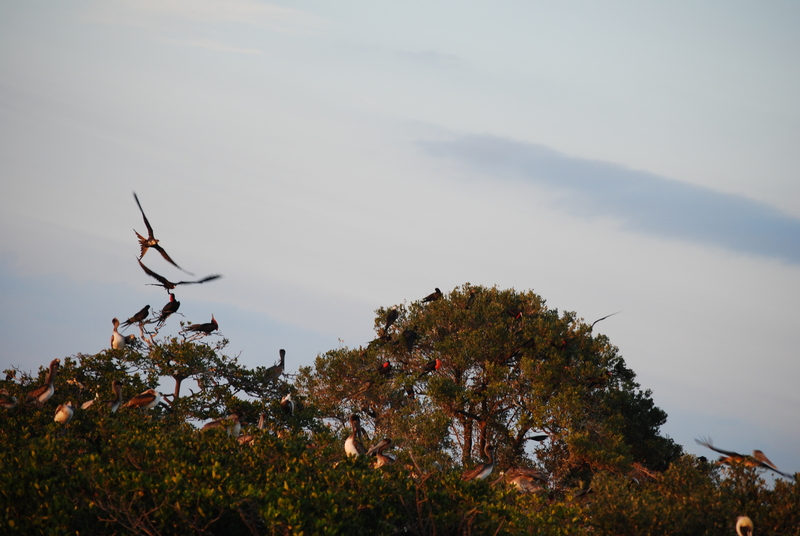 “Just as fishes in the IRL depend on mangroves and seagrasses, wading birds depend on fishes as prey. Herons, egrets, and their relatives are a barometer of how the lagoon’s mosaic of life is faring, according to ornithologist Hilary Swain, executive director of the Archbold Biological Station in Lake Placid. 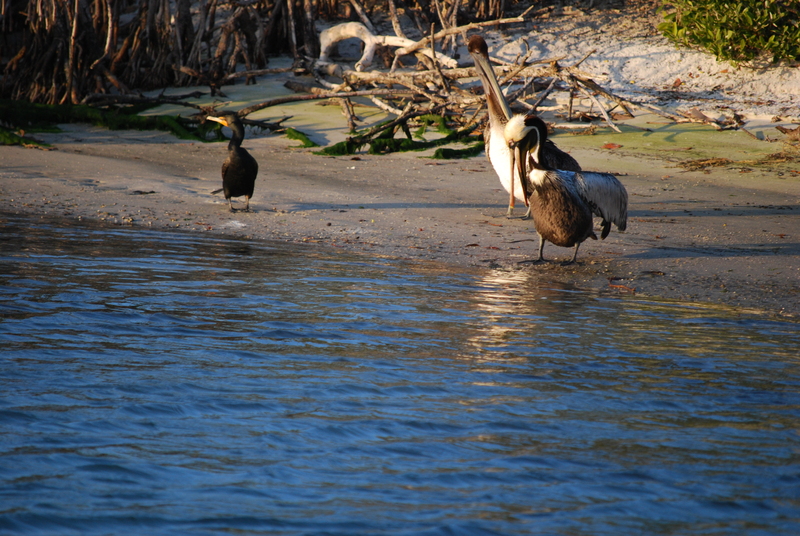 In her research, Swain found that wading birds are one of the most widely recognized elements of biodiversity in the IRL, with 16 species recorded. 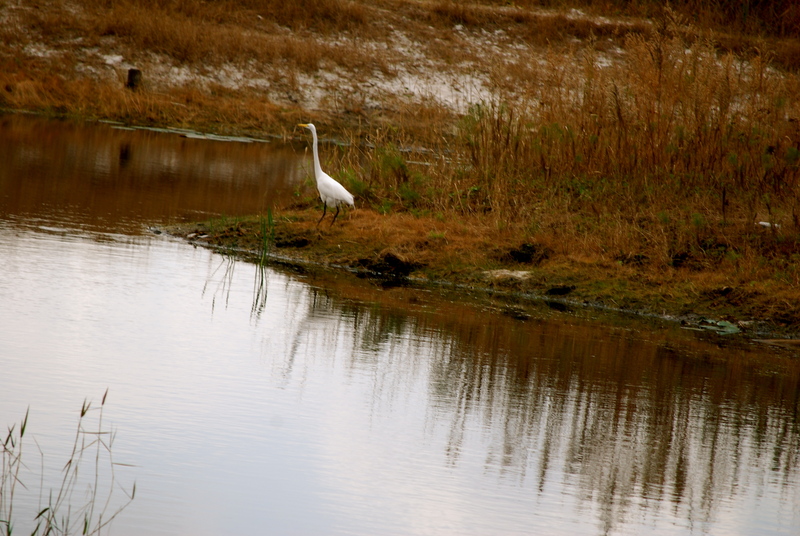 Among them are the great egret, reddish egret, little blue heron, tricolored heron, wood stork, white ibis, and roseate spoonbill. Swain discovered that drawdowns—the periodic lowering of water levels in mosquito control impoundments—result in higher numbers of wading birds in those areas, and that many of the lagoon’s wading birds frequent such impoundments, especially when water levels there are shallow (the easier for the birds to catch fish). 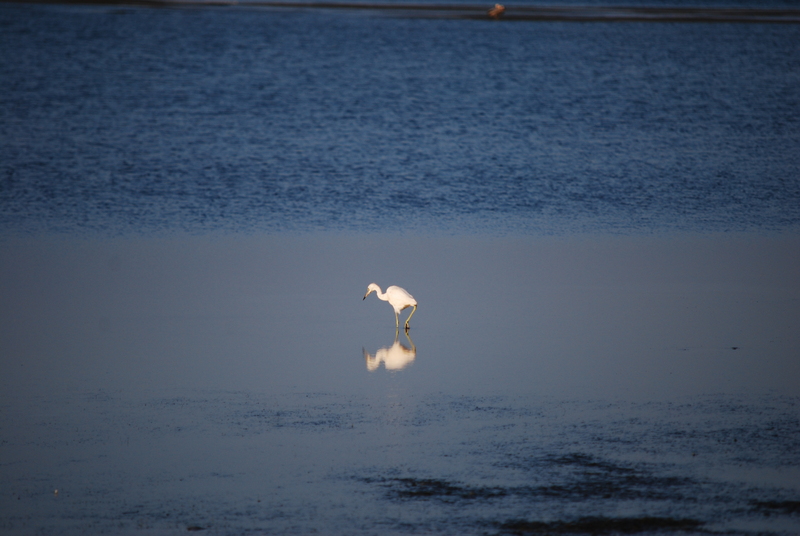 Wading birds in the IRL are also found only in locations where, in fact, the fishing is good, making information on herons and their kin useful in determining the overall health of the lagoon. I think we all need to help inventory the Indian River Lagoon and be on the lookout for all the wonderful birds we use to have to see if they come back. You all come back now you hear? 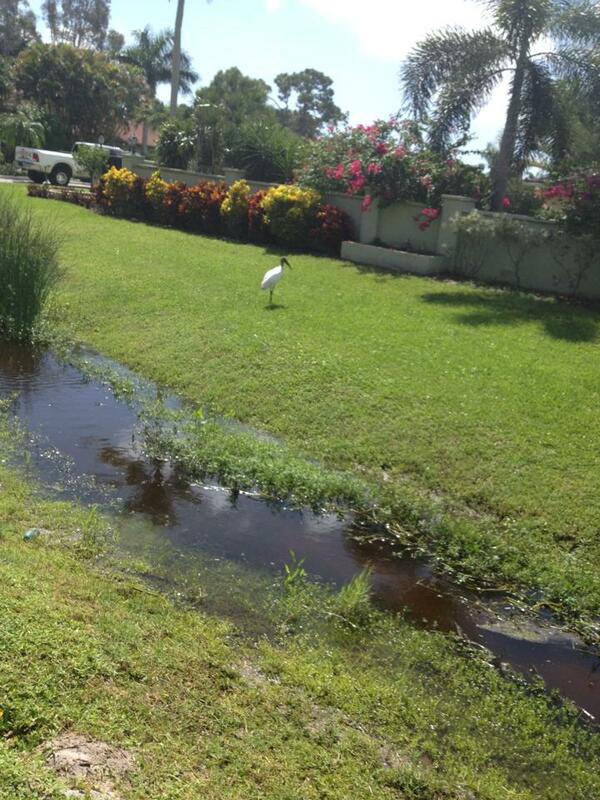 The Wood Stork is Back! This morning my friend Bev from San Francisco put this on her Facebook Page. I saw that and thought “YA me too! I’m going to have an excellent week.” and I shared her post. It really changed my usual very bummed out Monday morning mood. When I go out on one of my adventure trips with my friend Jules I am amazed. She knows the names of all the birds and the plants. To my own defense I can name all the bones in the body and I can recite the cranial nerves. On old Olympus towering tops a fin and german spied some hops. 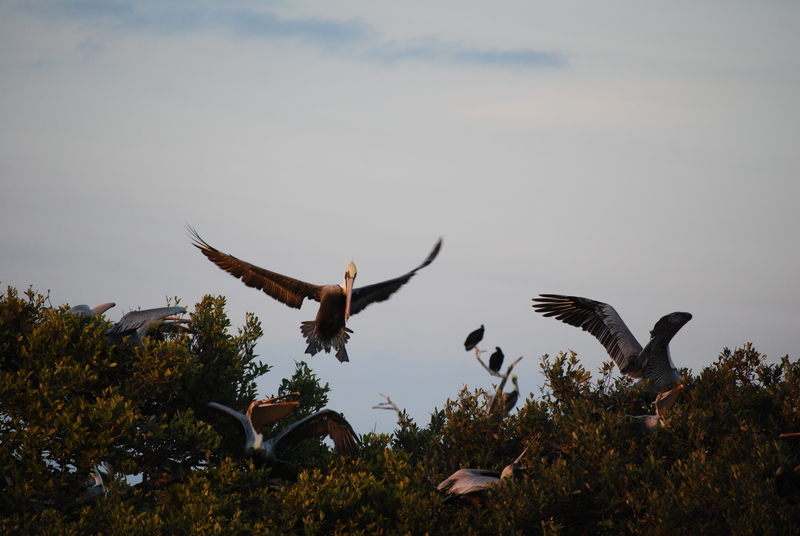 I know and love vultures, pelicans. I get a lot of mourning birds in my yard and also these really pretty red woodpeckers. 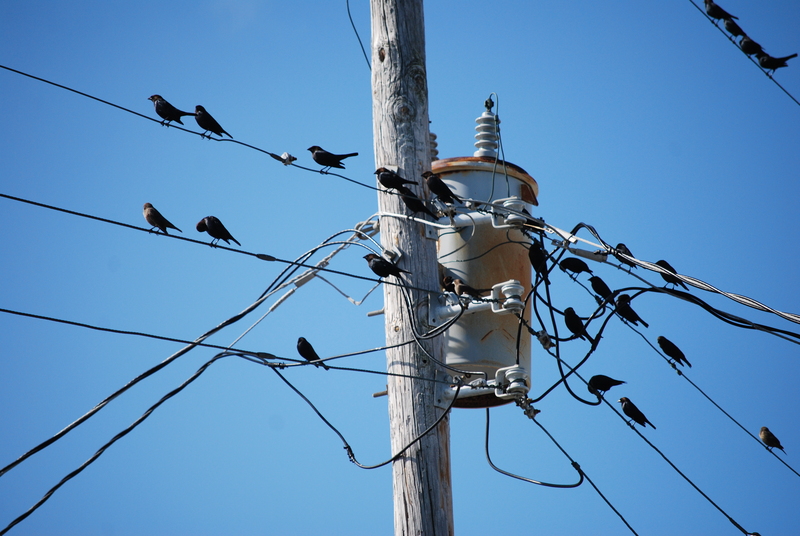 I know these are woodpeckers because they hang on the telephone pole and peck away. Last year I was driving down my favorite back road and I saw this guy and I had no idea what it was but he looked so cool that I stopped and took a photo. 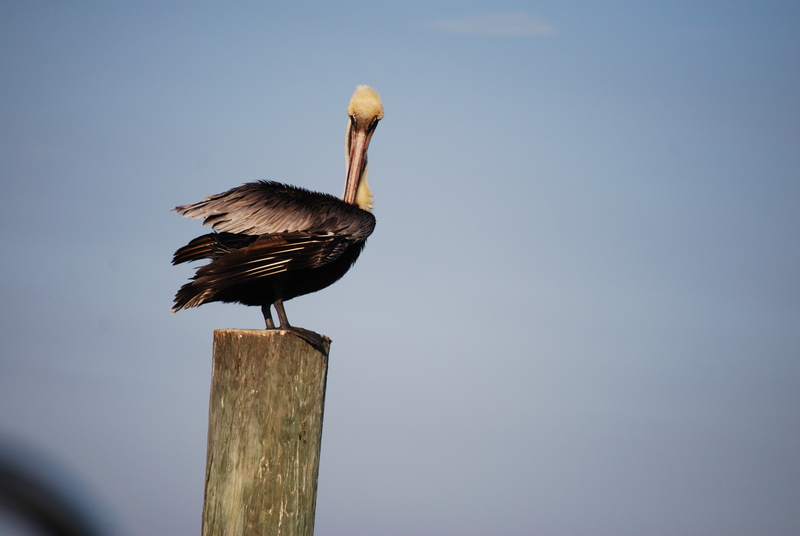 This gorgeous one was hanging out in Stuart, FL as of August 28, 2013. It is classified as an endangered species by the U.S. Fish & Wildlife Service. Stork aids in new beginnings as there is a spiritual and/or physical birthing taking place. He will aid in carrying the new birthing of ideas, thoughts and new ventures to where they need to be for Spirit’s plan. It is time for actions in areas in your life as Stork teaches to move in air (mind) and land (body) with a balance of relaxation. He instills a sense of calm and peace through the process. Stork helps in solidifying and strengthening the domestic fronts as well. Take notice of communication abilities and the attitudes and emotions that your words hold. Stork will show how to carry your new peace into all areas of your life. The Wood Stork is one of Florida’s signature wading birds, a long-legged, awkward-looking bird on land that soars like a raptor in the air. Like many Florida birds associated with wetlands, the Wood Stork has suffered from the destruction and degradation of our state’s wetlands. 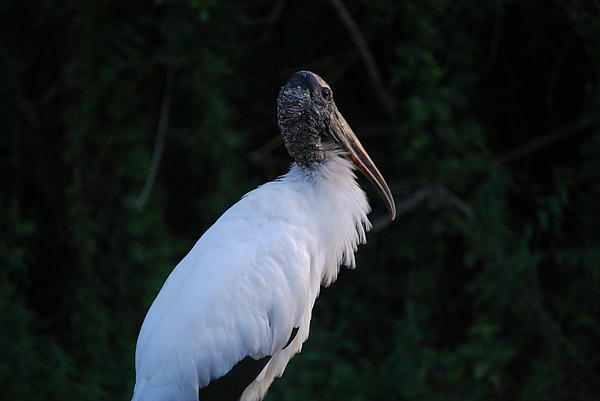 Today, the Wood Stork is classed “Endangered” by the State of Florida and the federal government. That’s another story for another day. Today we celebrate that he’s back and he’s safe. They usually go back to the same place year after year. I usually drive down this road a few times a week. I’ve been looking for him. I did get out of the car and welcome him back. He moved his beak and said said some in woodstorkeez. He gave me hope that I really will have an excellent week.